Hello my Stampin' friends. 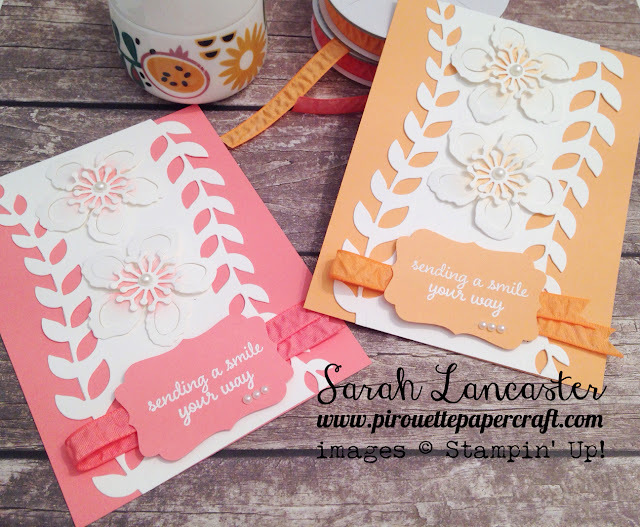 Welcome to another video tutorial where I'll show you how to create these beautiful cards using a new stamp set called Love & Affection from Stampin' Up! and some amazing dies from the Botanical Builder set. 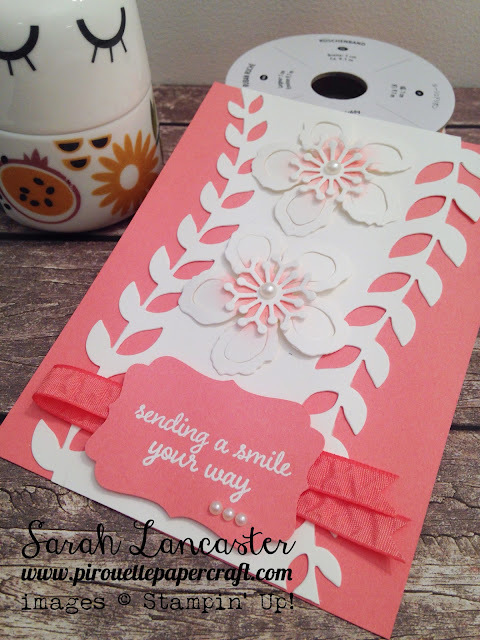 In the video I use the new Flirty Flamingo colourway - isn't it gorgeous !! I'm glad you could join me today and I hope you enjoyed my project. I'm back tomorrow joining in (for the first time !!) 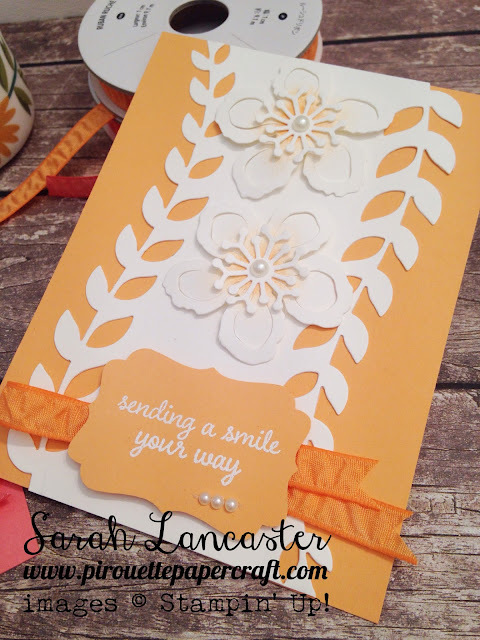 with the Pinkies Blog Hop - so excited ! !